$30 class fee. 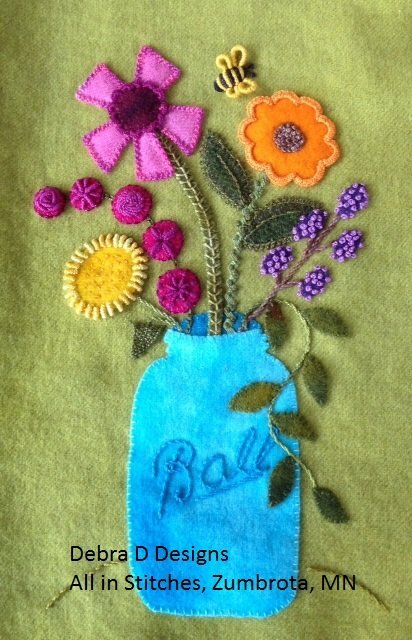 Wool is actually very easy to work with and can be adapted to most applique patterns. You will have hands-on experience as you learn the basics of working with wool practice the applique stitch used, and discuss finishing techniques. Choose any wool kit from All in Stitches to bring to class. Kit not included in class fee.